Christopher Panayiotou will not get bail, magistrate Abigail Beeton ruled. 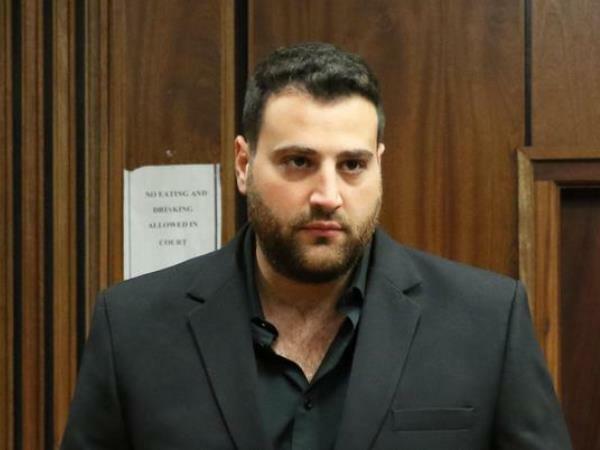 Panayiotou, accused of orchestrating his wife Jayde's murder, will stay in jail until his trial, likely to take place next year. Yesterday, Beeton had been expected to hand down her decision, but surprised the court when she said she wanted one more day to reconsider, following "clarity" she had received during Thursday's proceedings. Panayiotou, 28, has been in custody at St Alban's Prison for more than a month since his arrest on April 29 for the murder of Jayde (29), who disappeared on April 21. He faces charges of conspiracy to commit murder, murder‚ kidnapping, robbery with aggravating circumstances and defeating the ends of justice. Thando Siyoli‚ 31‚ and Sizwezakhe Vumazonke‚ 30‚ are his co-accused. The State has also struck a deal for Siyoli to become a witness in return for possible immunity from prosecution. Panayiotou's girlfriend Chanelle Coutts would be a direct witness.